We’re so excited you’re here! Yogaleena Studio is a cozy and whimsical, non-heated, boutique studio in the heart of Houston, Texas. Our mission is to offer a retreat from the everyday and a practice that invigorates all of the sense. To us, yoga is more than a trendy exercise movement, it’s a lifestyle that celebrates self-love, creativity, mindfulness, and connection. Check out our Beautiful Yoga Home and join us for class today! 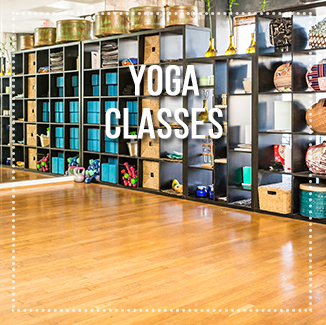 We offer daily classes for yogis of all levels, ranging from deliciously invigorating to soulful and relaxing. Come on by, we can’t wait to meet you! Hey newbie! 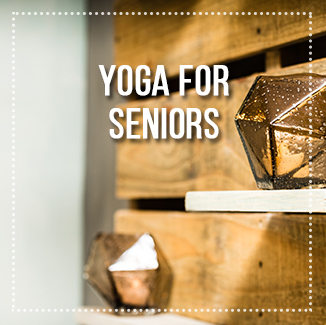 We know yoga can seem a bit intimidating, and we want to show you how fun and rewarding it can be. 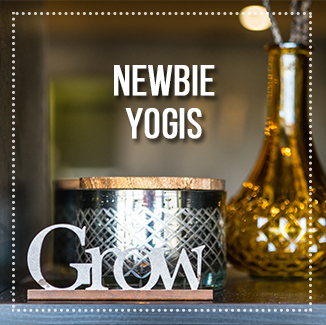 Take a Newbie Yogi Workshop and get a free week of yoga, or check out our Specials to find the right option for you! We love our members! 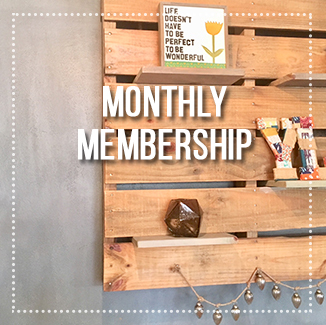 Sign up for our monthly auto-pay membership and enjoy unlimited yoga, one guest pass per month, 15% off our boutique, and discounts on many of our workshops/events! Only $89/month, today! This gentle 45-min class designed for seniors 60+ will incorporate movements to improve strength, circulation, balance, and flexibility. Class starts with breath-work and a brief meditation to help students remain vibrant, anxiety-free, and healthy throughout this beautiful stage of life! Looking to add a bit more strength and sweat to your yoga routine? Join us for Yoga Sculpt on Tuesdays for an energetic mix of barefoot bootcamp, pilates, power yoga, and cardio! No previous experience required. 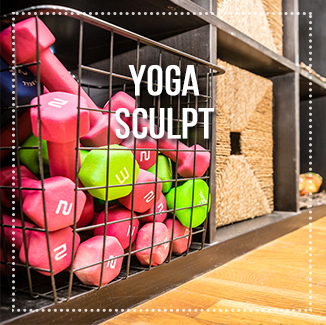 Catch a glimpse of our Yoga Sculpt class HERE! Although movement and a little sweat can feel incredibly good after a long day of work, we believe that slowing down, calming the mind through the breath, and finding comfort in stillness can be just as therapeutic, if not more. 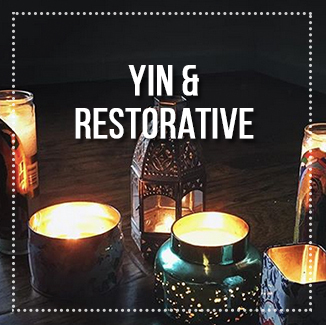 We offer Yin yoga and Restorative yoga classes throughout the week to balance our more yang (active) flow practice. The Inspired Therapist is a resource for mental health professionals seeking more balance and fulfillment in their life and practice. We’re thrilled to announce that all Master Classes and Workshops will be hosted in our beautiful space at Yogaleena, and that Carolina will be joining The Inspired Therapist team of coaches! Are you a therapist or life coach? Learn more at www.inspiredtherapypractice.com and join us for our upcoming sessions on establishing boundaries, using visualization techniques, and brining coaching into your practice. Poses are the most common way to practice yoga, but there is so much more goodness to be found in this beautiful and transformative tradition. 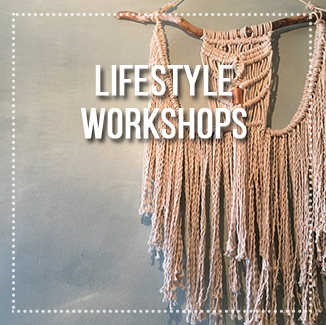 Our workshops are intended to explore the other sides of yoga and help you integrate them into your everyday life. 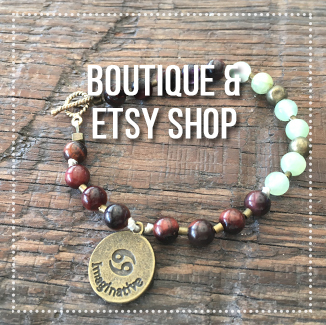 Shop a selection of unique, beautifully crafted yoga accessories, jewelry, and art hand-made by Ximena (my very talented mama.) Visit our boutique at the studio or browse our Etsy Shop online.